As owners of small and mid-sized businesses, we have A LOT on our plate. 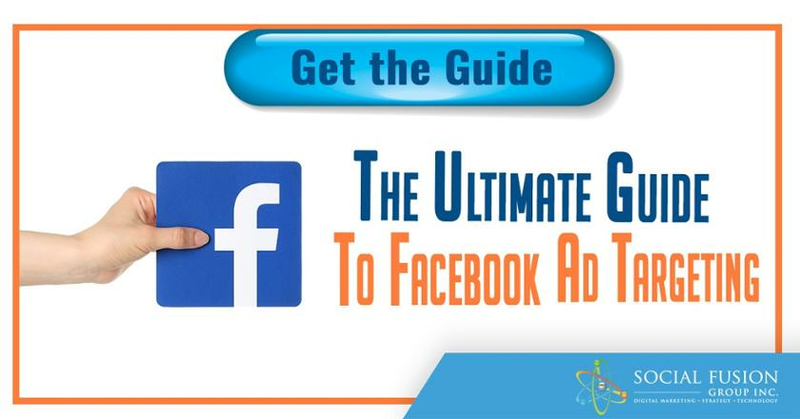 When it comes to pursuing online growth through social media, while the interest is certainly there, for many of us the knowledge, the how-to and the time, simply is not. We are busy running our day-to-day. Some SMB’s want to understand how to manage the content process, others want to manage the lead gen process, while others want to have a better understanding to manage a website build process. 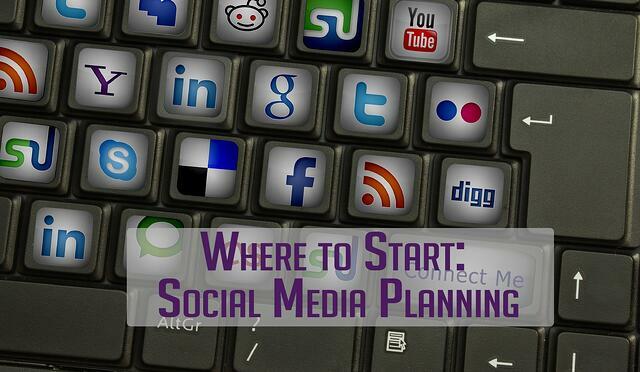 However, many of us simply want help to manage our social media planning, but don’t know where to start. Well, like most parts of online marketing, it all comes down to have a plan of action that focuses on a goal. REMEMBER: Successful social media is not a fill-in-the-blank exercise. It requires an integrated and sustained tactical flow. Which specific sites are they going to work on? What are their goals for each site? What does their posting scheduling look like? Focus on the frequency of posts, topics, and who is sourcing the content. This has to be frequent, share value your audience seeks and most importantly, needs to be sustained. Imagery – who is providing, is there a cost and be clear on the ownership of the images. Analysis - You should request a monthly analytical report on what is being measured, over what period of time and who is reviewing this to convert that data into actionable results for you. Remember, activity is not the same as achievement. By reviewing these guidelines, you can develop a strategic path to follow while maximizing your output and minimizing your wasted capital in the process. 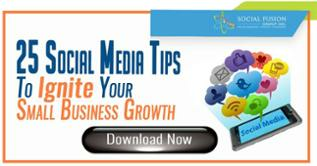 Social media can be an invaluable tool or an endless pit of dollars, depending on how you approach it. Don’t lose sight of your goals, constantly track your progress, and remain malleable to adjusting your plan along the way and you should be in good shape!